After majoring in cultural studies and comparative literature, Wednesday Martin lived in New York City, including a stint on the Upper East Side. 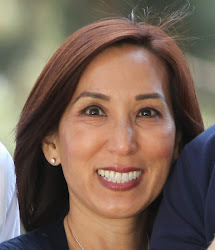 Her memoir, Primates of Park Avenue, details her experiences living and raising a child in arguably America’s most prestigious zip code. Gaining acceptance from other stay-at-home moms (many of whom had advanced degrees from Ivy league universities) was more challenging than expected. Martin also details her efforts to get her child accepted at the “right” preschool, to arrange play dates for him and even buying an Hermes Birkin handbag to fit in. Written from a primatologist’s viewpoint, Martin compares her experiences to those of an ape attempting to fit into a new group. After initially feeling disdain for the other women, Martin realizes their lives aren’t as picture-perfect as she imagined and eventually empathizes with them. 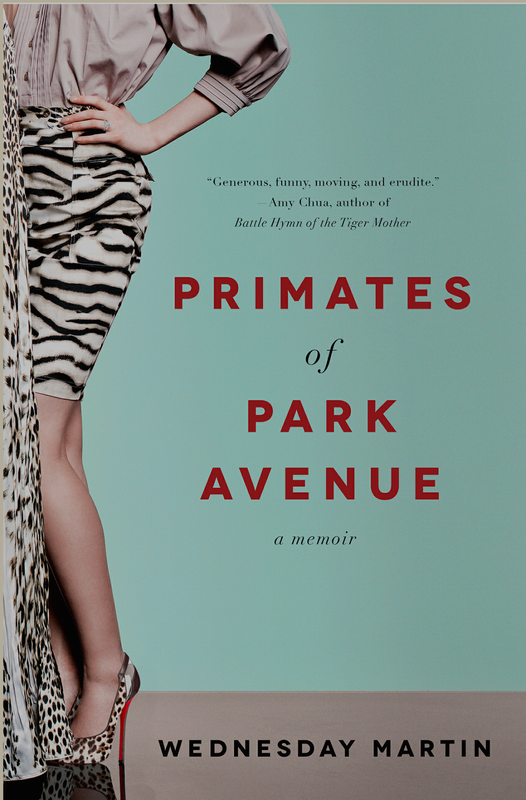 If you’re looking for an entertaining summer read to see how the 1/1000 of 1% lives, Primates of Park Avenue is the book for you! Style: Yes, I’m Wearing a Romper!